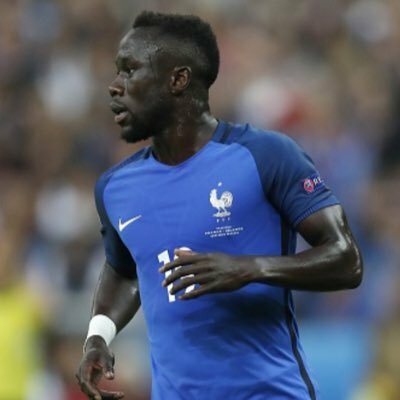 “Sagna spent seven seasons with Arsenal between 2007 and 2014 and during this period,“he transformed into one of the leading right-backs in the game. However, after winning “just one FA Cup,“ with the Gunners, the Frenchman opted to pursue a bigger challenge with Manchester City but things did not go as planned as he managed to only hold the League Cup during his three seasons with them. Thereafter, the veteran defender took up the Serie A challenge with Italian minnows Benevento, who were relegated without much fight during the previous campaign, and he is presently with MLS club Montreal Impact whom he joined under the recommendation of Chelsea legend Didier Drogba. Sagna has since featured for the Canadian-based club on four occasions whilst contributing a solitary goal during the convincing 3-0 triumph over high-flying New York Red Bulls earlier this month.